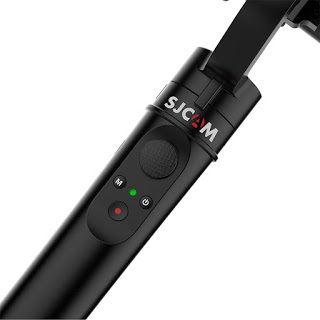 Great news to SJCAM Action Camera owners! 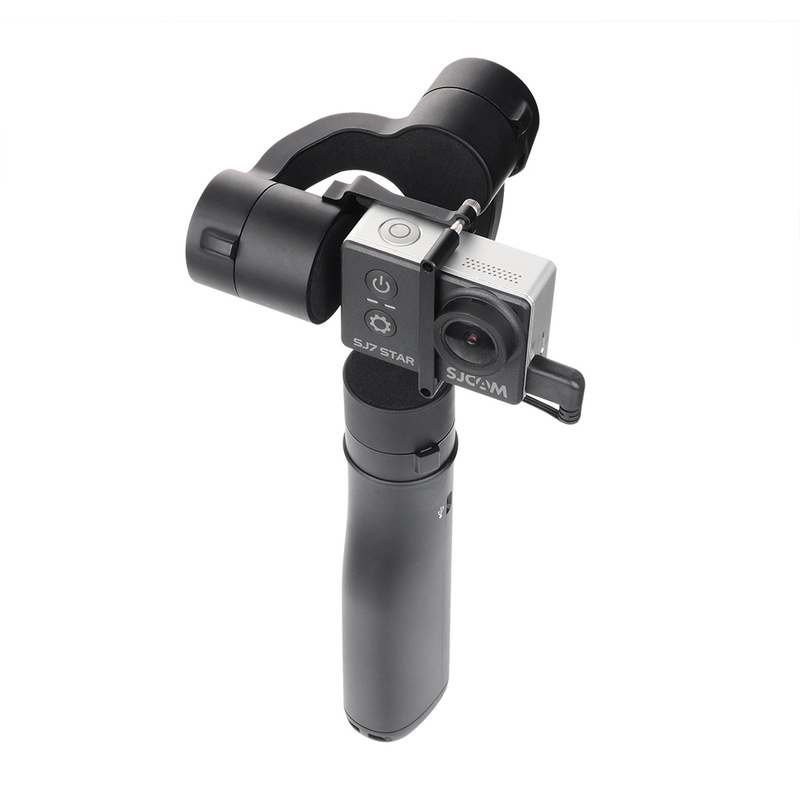 Our team is testing the new SJCAM Gimbal as we speak! 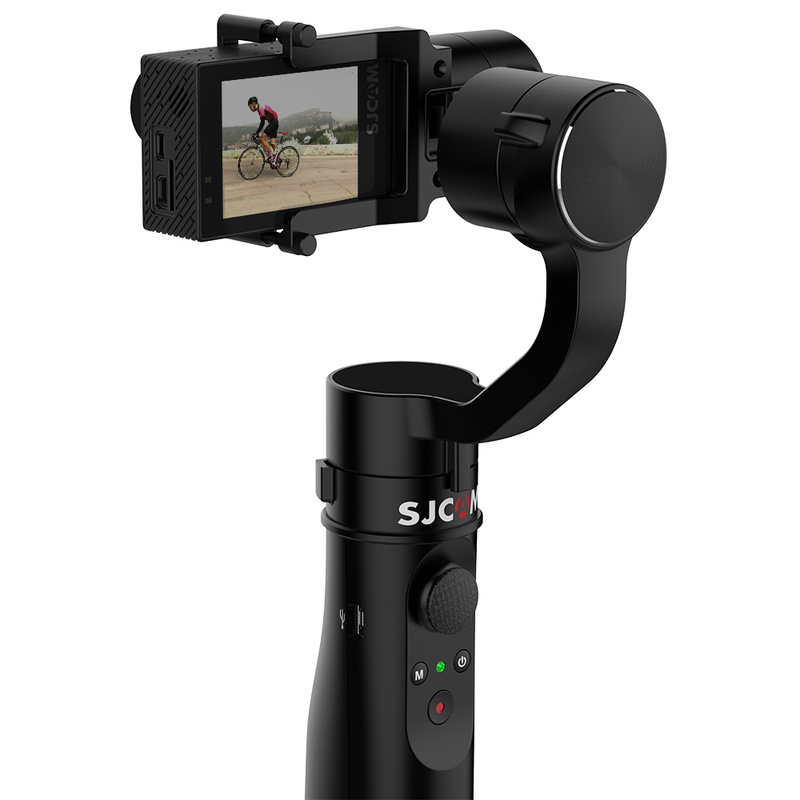 While most stabilizers on the market will work with our cameras, the SJ6 Legend and SJ7 Star Native 4k will have a new “Gimbal Control” mode added. 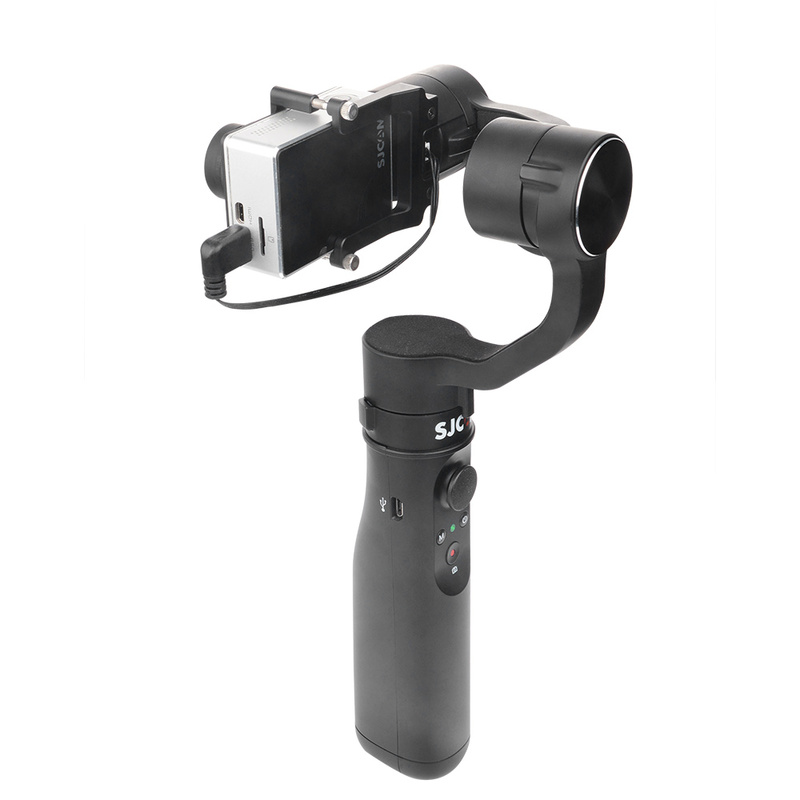 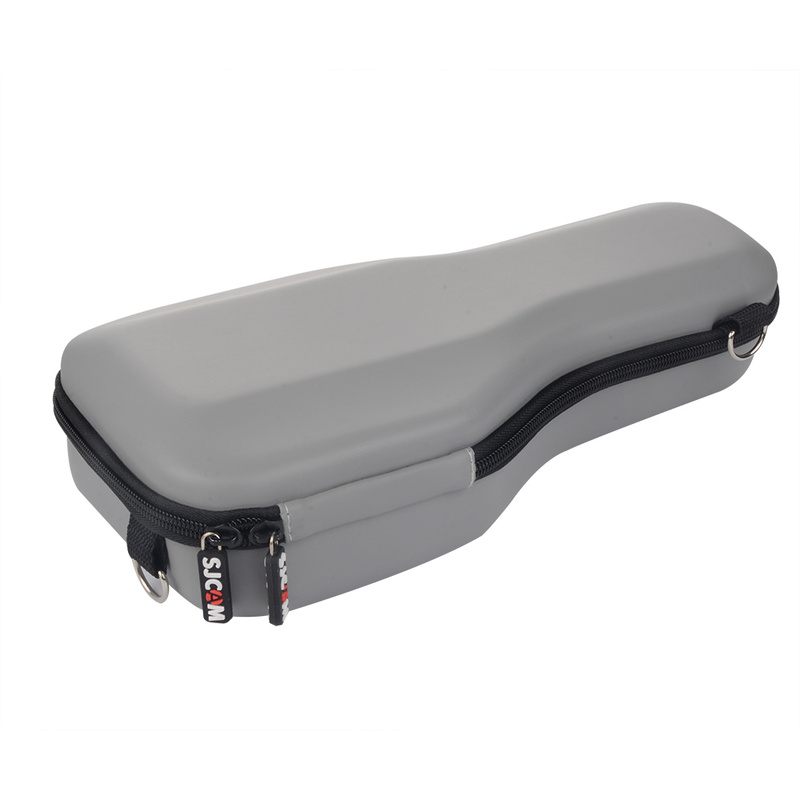 This will allow you to change the modes and settings using the SJ-Gimbal. 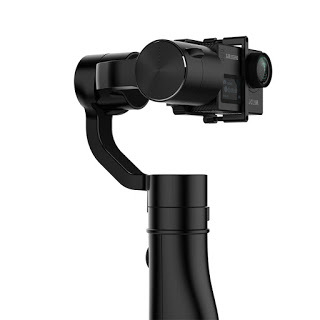 Other SJCAM models such as the M20, SJ4000 Wifi, SJ5000x etc can also be mounted, but cannot be controlled by the SJ-Gimbal. 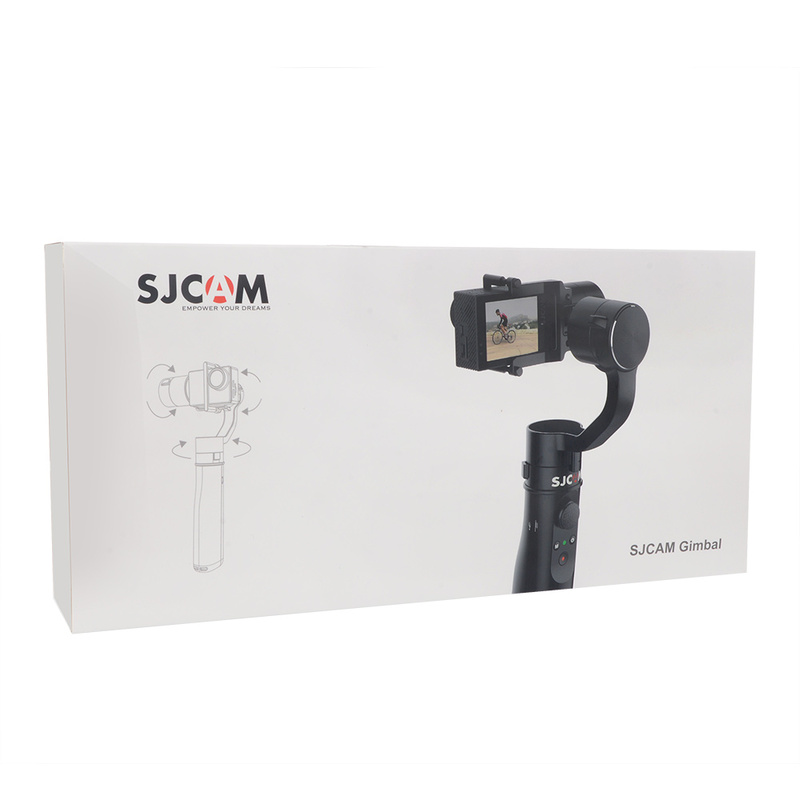 When’s the SJCAM Gimbal release date? 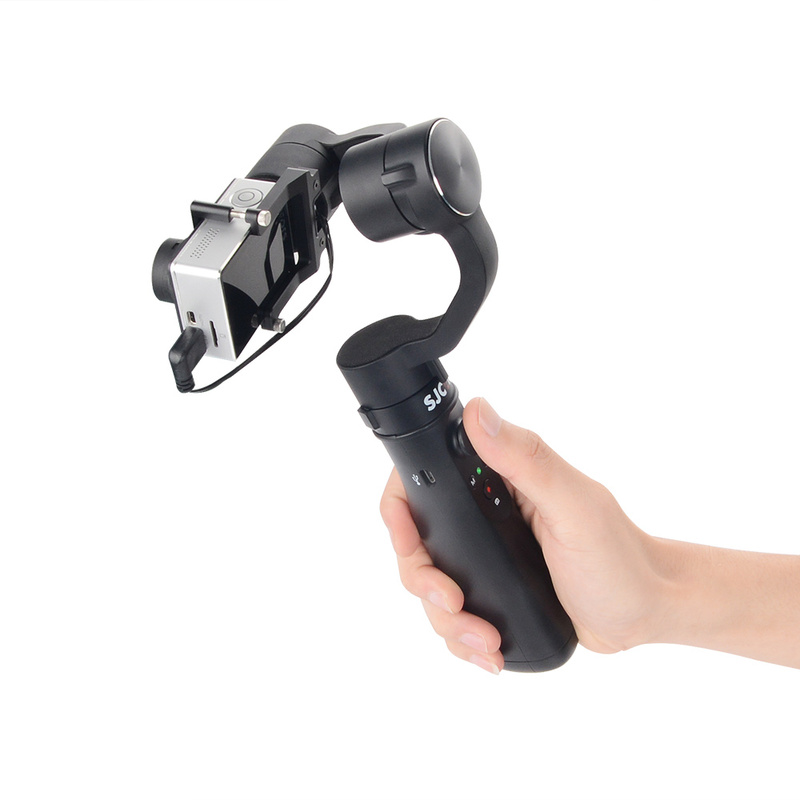 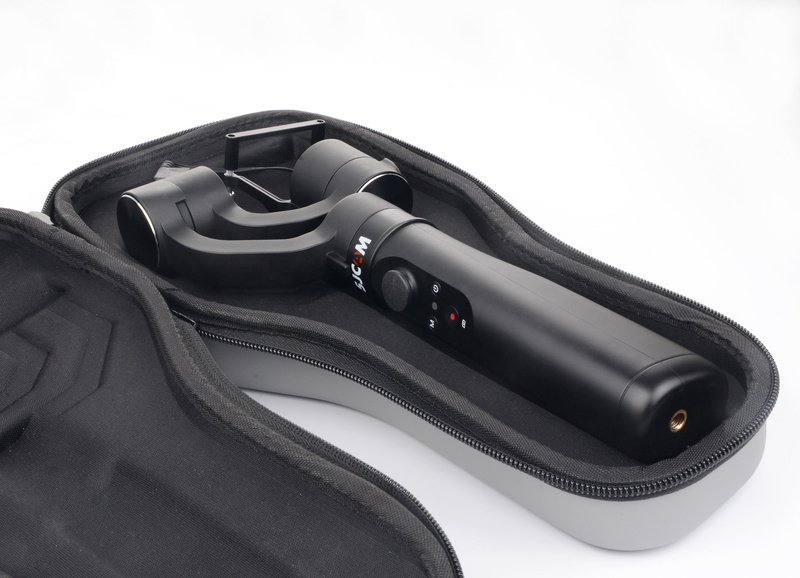 We are still confirming the specs and which functions the new handheld stabilizer will be able to control. In the meantime, feel free to check out several photos of the SJ6 and SJ7 mounted (pictures coming soon). 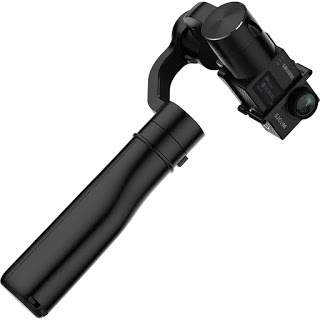 Stay tuned for more pics, specs, release date and pricing here and on SJCAM Official Blog.